T&T Auto Repair 117 Fairground Road, Monterey, CA, across from the Monterey fairgrounds, just off of Fremont Blvd. We're across from the Fairgrounds, Gate 6. 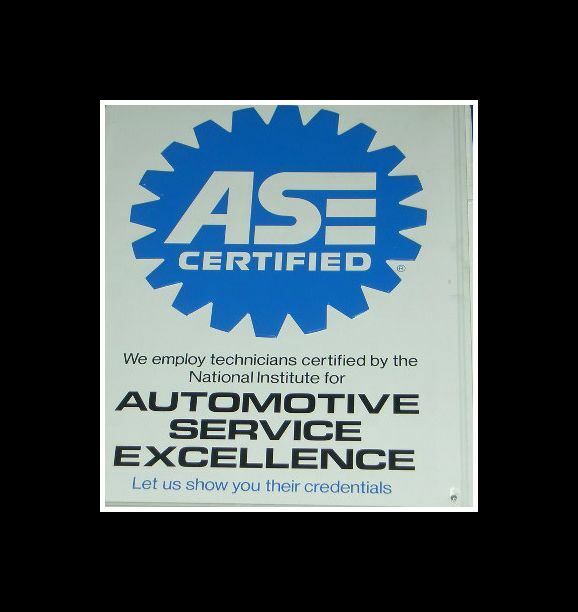 We are a family owned ASE Certified auto repair shop in Monterey CA. Auto parts, smog check, oil change, check engine light, radiators and transmission car service. Personal car repair; We have the Finest ASE mechanics. Complete, honest, and reliable auto repair here in Monterey, California. Auto Repair,Auto Tune Up,Smog Check,Oil Change, Check Engine Light, Alternator, Auto Air Conditioning, Timing Belt, AC, Auto Electrical Systems, Brakes, Carburetors, Catalytic Converter Replacement, Diagnostics. We specialize in fine automobiles including Mercedes, Lexus, Cadillac, BMW and Audi.